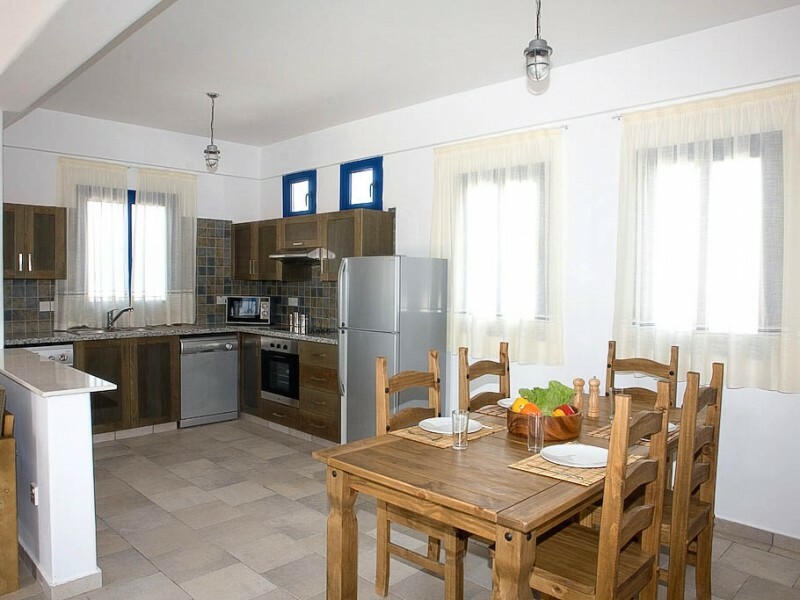 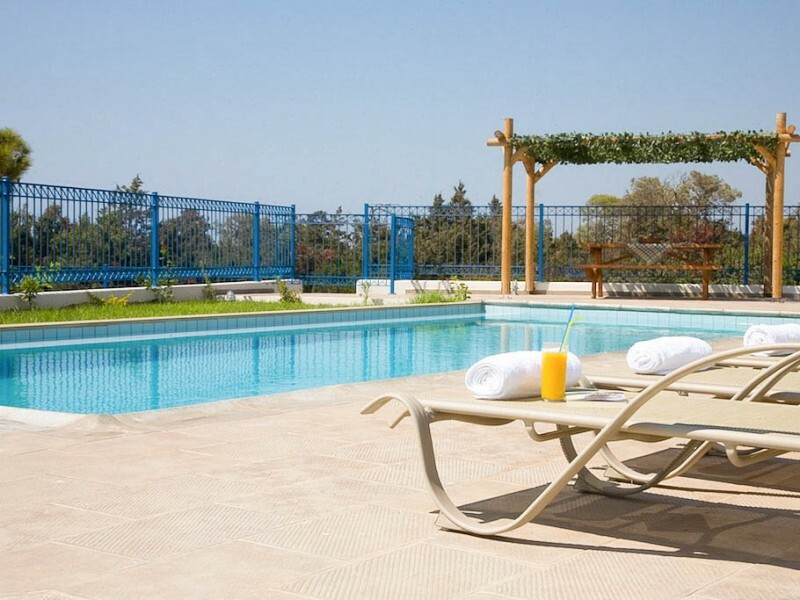 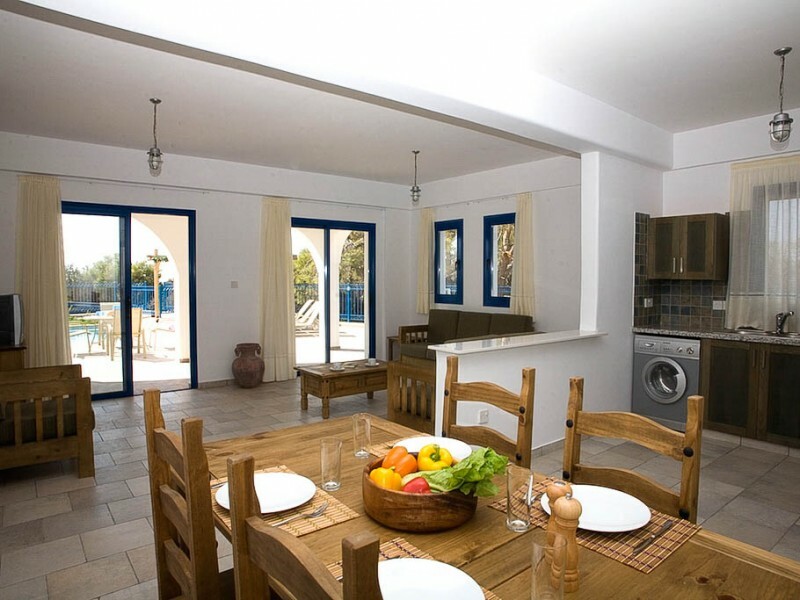 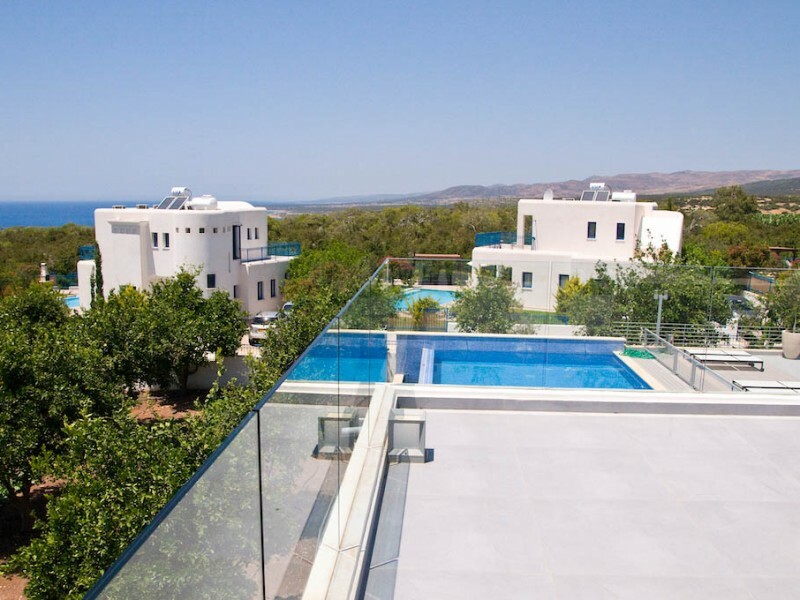 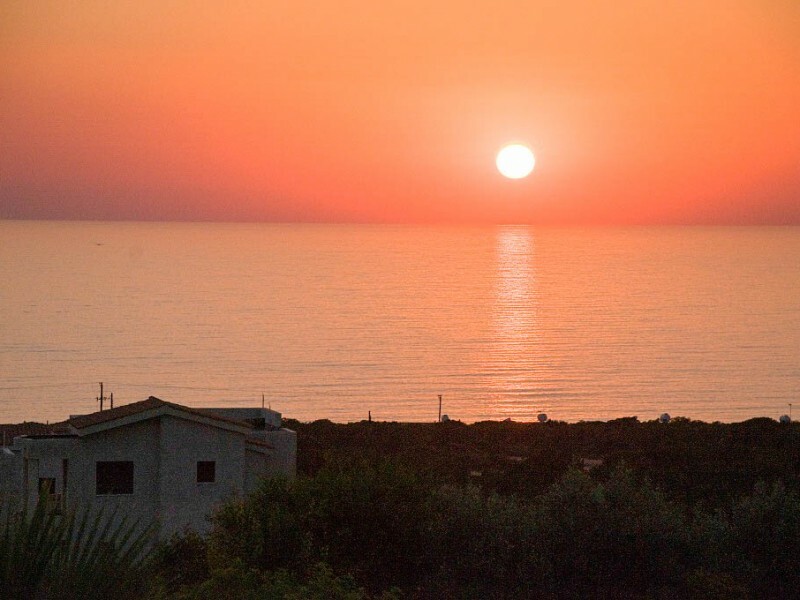 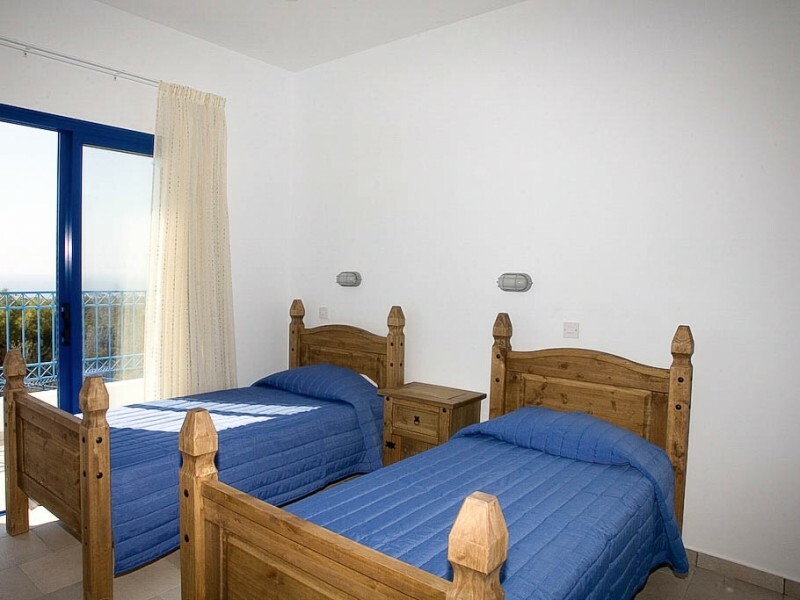 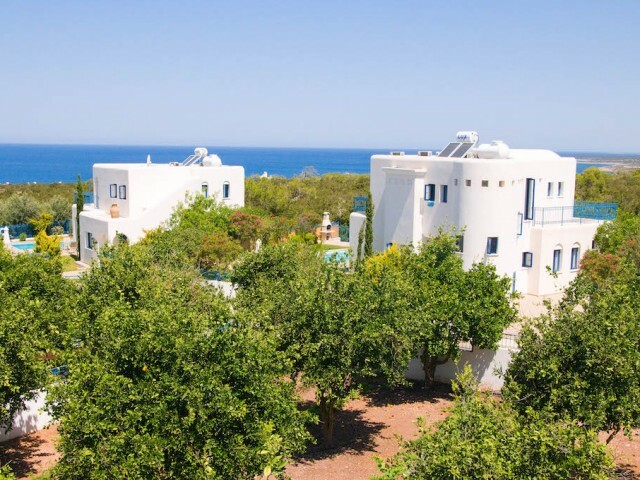 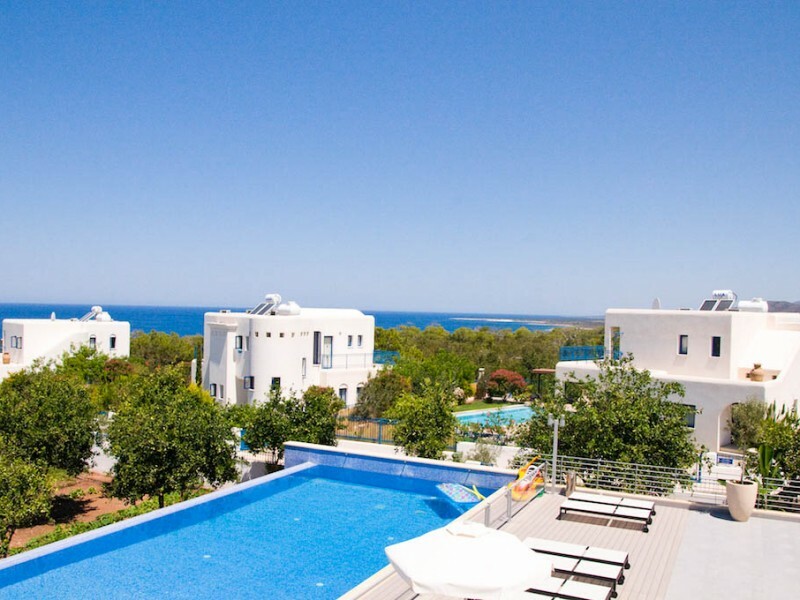 Three bedroom villa located in one of the most beautiful places on the island of Cyprus, offering a magnificent panoramic view. 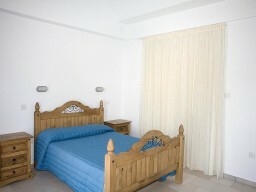 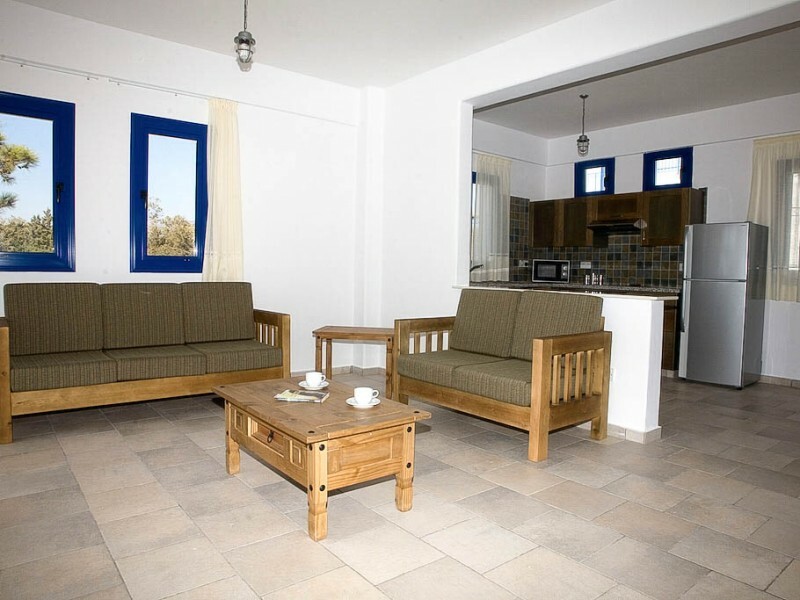 Just a few minutes from the beach of Coral Bay, where you are given many options of restaurants, shops and entertainment. 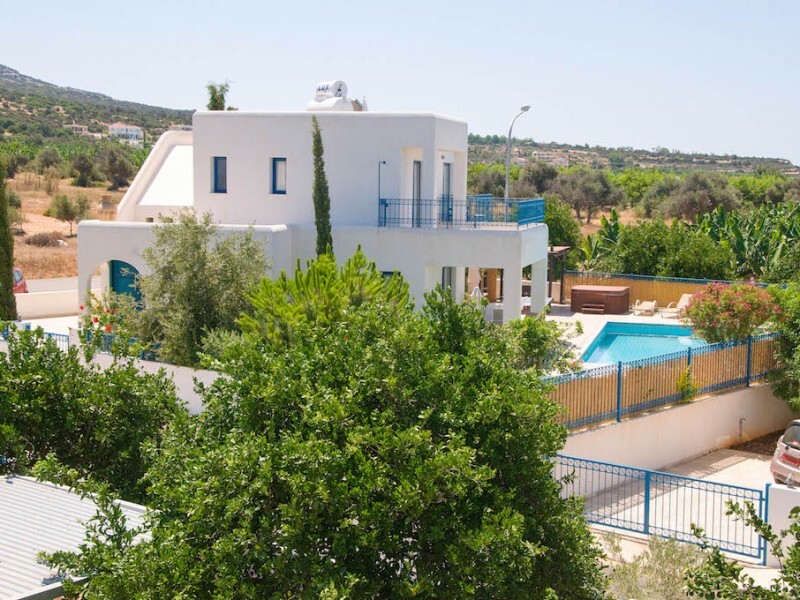 The villa is decorated in a Mediterranean style and is surrounded by its own gardens, with private pool, cold spa, and barbecue area. 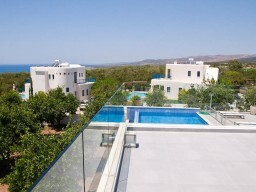 Cleaning of the villa every three days.